Spacious one story home with 4 bedrooms all with hardwood floors. Open floor plan with living room, dining room, and kitchen. Large 2-car garage. 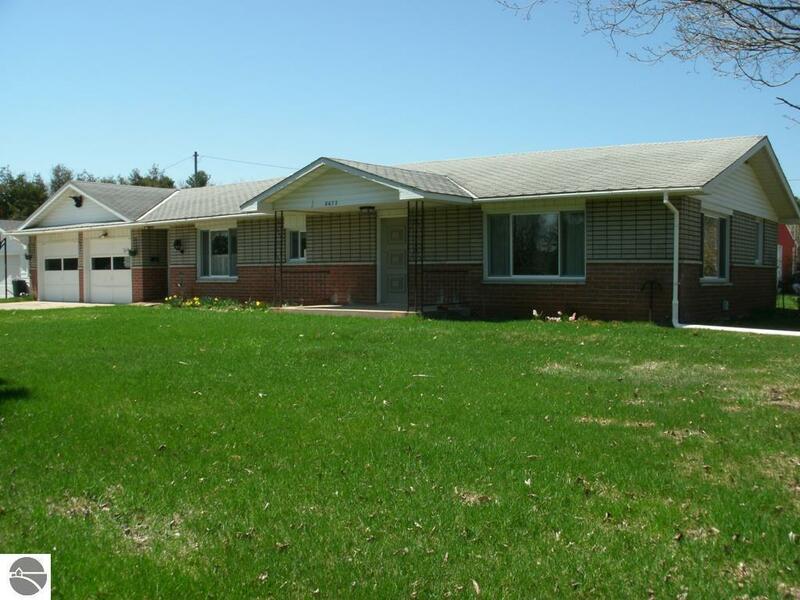 This home is ready for some simple updates and is in a great Elk Rapids location. Curently Residental but Possible future Commercial zoning for an at-home business. Minutes from down town Elk Rapids or several Elk Lake Boat Launches.